Posted on Tuesday, December 19th, 2017. Filed under California divorce, Divorce court proceedings, Divorce Judgments, Modification of Child Custody, Orange County divorce, Post-Judgment modifications. Pension plans are usually divided in one of only two ways: “cash out” or by Qualified Domestic Relations orders (QDROs). The latter is the most common way through which pension plans get handled. Under this scheme, it is ordered by the court that at the time of retirement of the employed spouse, the other one will be the recipient of a percentage of every pension check. This percentage is arrived at by dividing years when the spouses spent together in their once home as wife and husband by total number of all years when the spouse who is employed had participated in pension plan. The result amount of that division is community property percentage of pension plan. To give an example, if a husband has put in 20 years of his monetary contributions to a pension plan, and 10 of the coinciding years he lived with the wife, the share of the pension plan will be about 50 percent. In such a case, the wife will have 25 percent of the pension checks of the husband. As per reservation of jurisdiction, the spouse considered a non-employee could elect to receive her or his share of the pension benefits of the employee spouse at earliest time when the employed spouse will retire. It means that in the case of the employed spouse electing not to retire at earliest opportunity, that spouse must pay the non-employed spouse what the latter would have got in case the employed spouse would have retired. 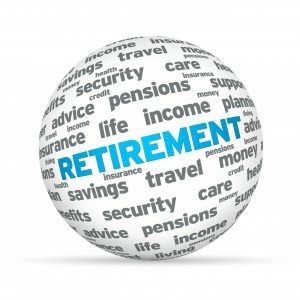 To give an example, if the husband becomes eligible to retire at 55, but elects not to retire in that age, his ex-wife could demand that he provides her the amount of money she would have received if he retired during that age. It is to be mentioned that in case the wife selects this option, she will not receive any increases due to higher cost of living after that date. The 1984 made Federal Retirement Equity Act created “Qualified Domestic Relations Order”. 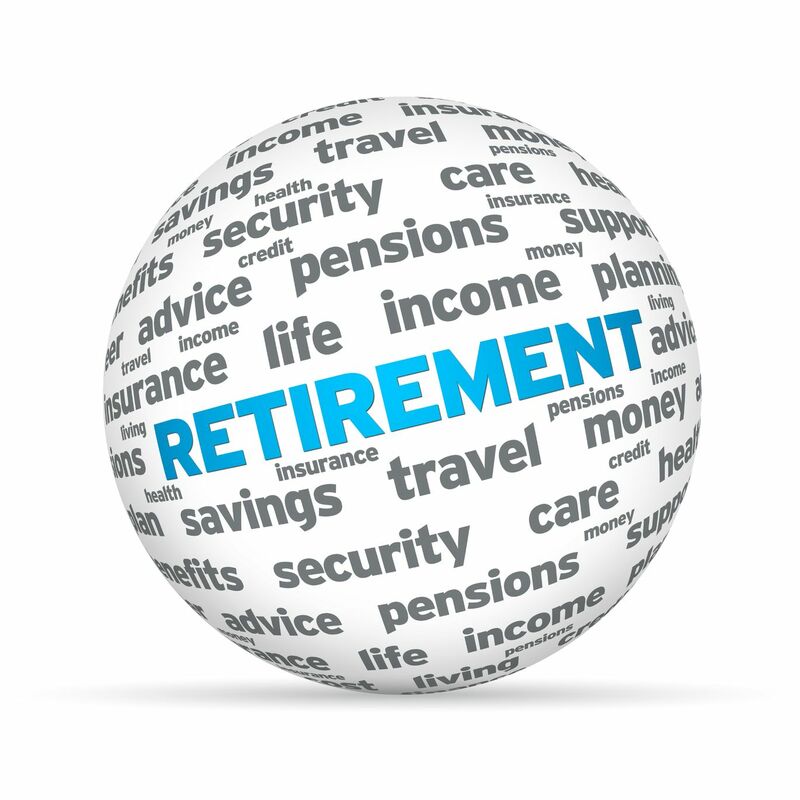 In this system, the court gives orders regarding the retirement plan of the spouse. The Federal law states that the employer must comply with the order terms. The QDRO preparation is complicated and time consuming. It is also expensive. However, the QDRO is an essential step in dissolution process. A number of companies have been created for the sole aim of making them. Posted on Sunday, June 11th, 2017. Filed under California divorce, California Family Law, Division of Property, Division of retirement plans, Divorce, Divorce advice, Divorce and Finances, Divorce Judgments, Orange County divorce. Can A Divorce Be Granted Without Consent? Earlier, there were many circumstances when both the spouses needed to agree for divorcing each other. There were demerits in this system since the divorce used to get delayed or became a complicated process. However, there are many people that still believe the same conditions prevail even today. In reality this is not the case. 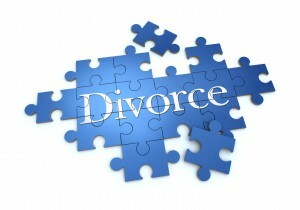 It is possible to get divorced even when your spouse does not agree to divorce you. Contrary to the common myth a divorce is no longer stalled or delayed when consent is not given by one of the spouses. 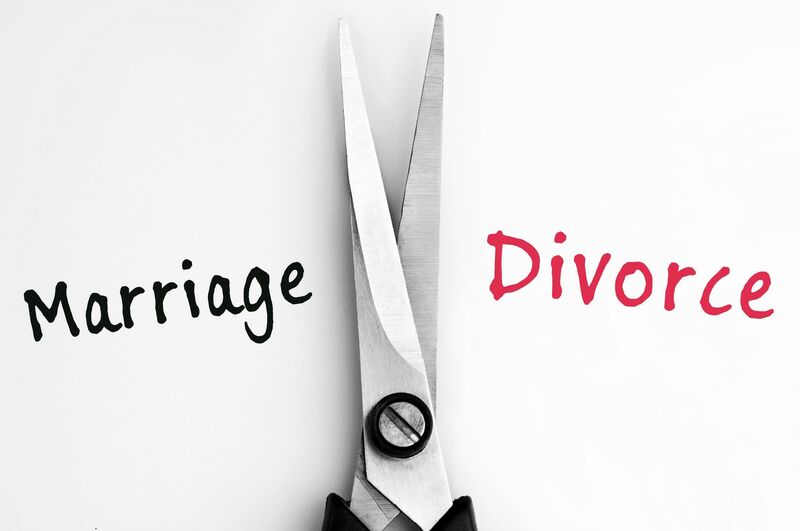 A marriage can be considered to have collapsed when one of the partners desires to go through with a divorce despite the other spouse not giving his or her consent to it. So, what are those specific scenarios that enable a spouse to do so? The spouse needs to establish that the marriage has broken down by providing evidence of mental or physical cruelty or adultery against the other spouse. When such a scenario prevails, the spouse who desires to get divorced can begin proceedings with or without the consent of the other party. If such an act can be proved by a spouse, a court can hear the plea of the plaintiff and grant him or her divorce. But when you have applied for the divorce and are the party responsible for being cruel to your spouse or having committed the adultery yourself, and are responsible for the marriage breakdown, it is required by the court to live separately for one year minimum before you can apply for your divorce. 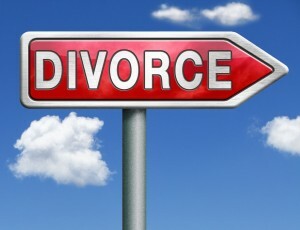 The reason for doing so is that your own mistakes cannot be used as the cause for your divorce. It could also be possible that you are unaware of your partner or spouse’s whereabouts, but can still apply for a divorce and obtain it. But before doing so, you need to demonstrate that you have tried to the best of your abilities to find your spouse or partner. When you could not find your spouse, it is possible for you to ask the judge to issue a substituted service order. This court order means you are told what should be done by you to make sure that the missing partner gets to know that you are applying for a divorce, But a judge would only allow you to go ahead with the divorce provided he or she is satisfied that all possible efforts have been by made by you to track your spouse. Posted on Monday, March 6th, 2017. 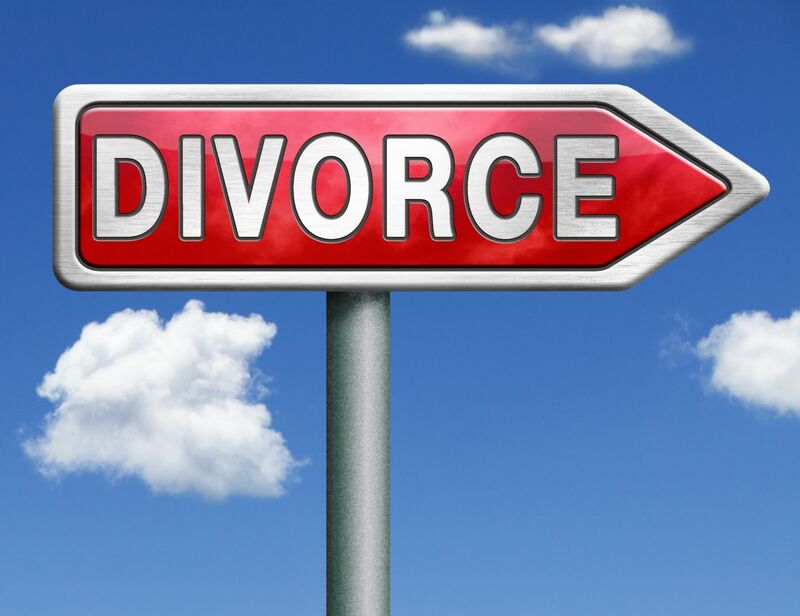 Filed under California divorce, California Divorce Mediation, California Family Law, Divorce court proceedings, Divorce Judgments, Divorce Mediation, Family Law, Frequently asked questions, Orange County divorce, Orange County divorce mediation, Orange County divorce mediators. What is a Marital Settlement Agreement (MSA)? MSA stands for Marital Settlement Agreement, and is the product of divorce settlement negotiations between the spouses. If an agreement is done right, the agreements work excellently. Ensuring a successful MSA needs a few basic steps. You must find a third party who can be trusted. This party must also know the art of facilitating a negotiation. This role frequently falls to the mediator. However, if you want to make this process productive, it is important for you to know how the process works of negotiation works. The preparation should include the trying and identification of what matters the most in the larger scheme of things. This includes ensuring that the children do not get traumatized by the divorce, the matter of both spouses actively participating in raising children. It also includes one spouse wanting to know whether a secure financial future awaits and ensuring that both spouses remain as “friends”. You must have a complete knowledge of all rights and obligations enjoyed by you. This includes a part where the court has the discretion in making the orders. You should carefully study the manner the children are cared for. Make all general, tentative and flexible plans for the future care of children. You can prepare by thoroughly identifying and then disclosing all debts and properties. Do take time to comprehend fully the present financial situation enjoyed by you. This includes both money flowing in and money flowing out. 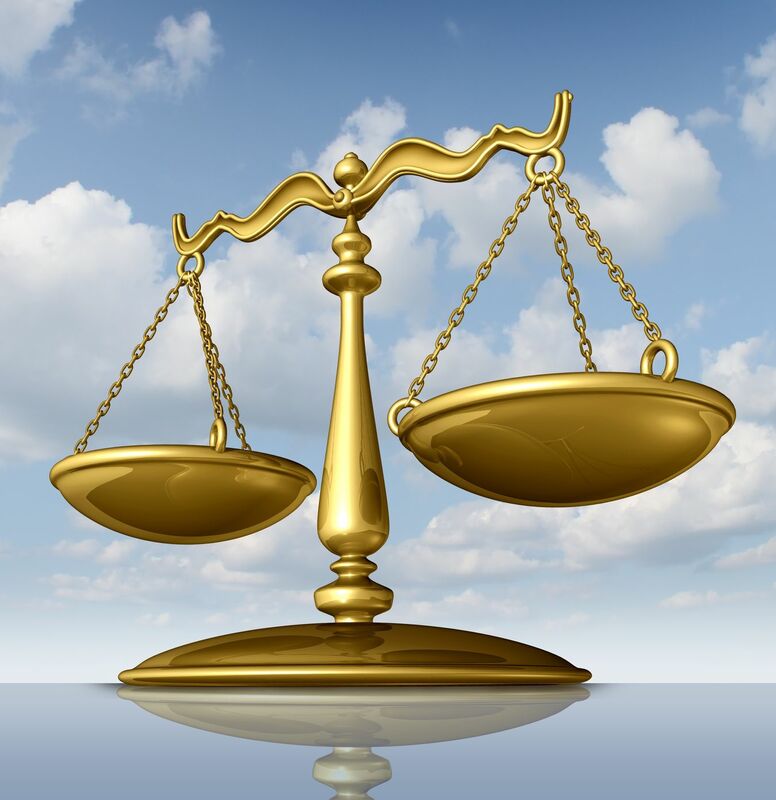 You should project the financial requirements when the divorce becomes final. In general, five particular topics come under discussion during the divorce mediation. They are then incorporated into Parenting and MSA plan. Such topics are frequently presented and then explained using P.E.A.C.E acronym: Parenting and Equitable Distribution followed by Alimony and Child Support. Last comes Everything Else. Do note that equitable distribution is a fair but may not be equal division of all assets, debts and marital property. The alimony is defined as money which is paid as fulfillment of duty to support a spouse post-divorce or separation. Posted on Thursday, January 12th, 2017. Filed under California divorce, California Family Law, Divorce, Divorce court proceedings, Divorce Judgments, Marital Settlement Agreements, Orange County divorce.